Isuzu Motors is known for being a leading Japanese manufacturing company of commercial vehicles and diesel engines basically. 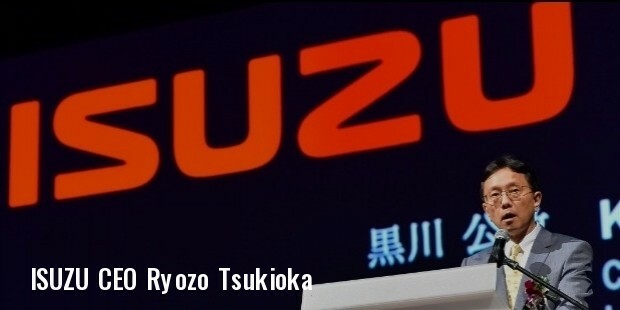 It is based in Tokyo and functions worldwide with the help of its subsidiaries, Sollers-Isuzu, Taiwan Isuzu Motors, SML Isuzu, Isuzu Philippines, Isuzu Malaysia (Isuzu HICOM), Isuzu UK, Isuzu South Africa, Anadolu Isuzu, Isuzu Vietnam, Indonesia, Isuzu Astra Motor and Isuzu Motors India. The corporation’s main focus area is the production of commercial diesel-powered trucks, buses and also construction. Apart from this, it also lays emphasis on developing hybrid-electric trucks and vehicles that run on clean fuels such as DME di methyl ether, CNG and LPG. 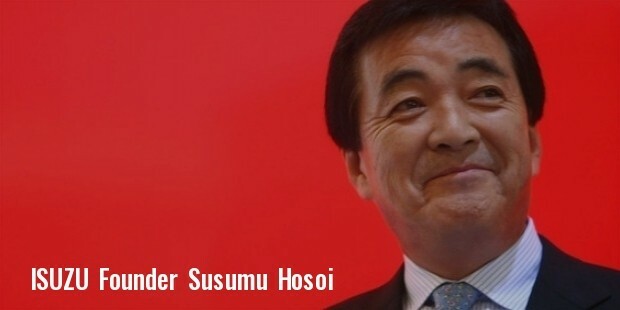 Susumo Hosai serves the company as its current President and Representative Director while Ryozo Tsukioka as the Executive Vice President. It has around 7,769 people employed that help the company in remaining one of the most profitable in the world. The company came into existence back in the year 1916 when Tokyo Ishikawajima Shipbuilding and Engineering Co. Ltd., along with Tokyo Gas and Electric Industrial Co., got together to manufacture automobiles. Later on when Wolseley Motors joined in 1918, the collaboration resulted in producing an A-9 car. Within a span of two years of this event, they successfully manufactured the CP truck. In the following years, a rival company Ishikawajima Automotive Works managed to merge with DAT Automobile Manufacturing Inc. in order to produce more vehicles and switched its name to Automobiles Industries Co., collectively. The products of this venture were marketed as “Sumiya” and “Chiyoda”. 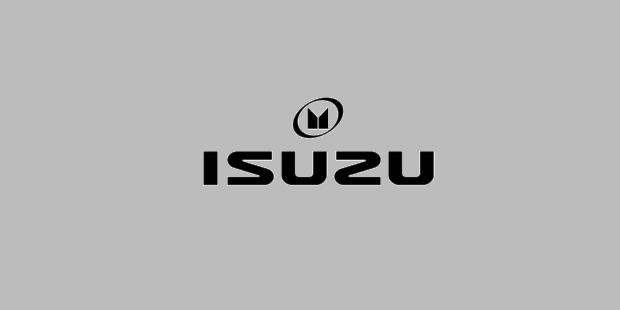 The market hold of the company experienced a steady decline during this phase, but it somehow managed to get back by launching a car named “Isuzu”. This is how it managed to get back in the business along with a brand new name. In the list of mergers and acquisitions to take place in the company’s history, the biggest one has been it linking itself with the American player General Motors. Through this venture the company saw itself, making a firm establishment on the American soil. After this many successful vehicles were built and sold in the American market as well as those in Europe, Asia, Africa and Australia. Also in the year 1993, the company invested in a manufacturing program with Honda which was quite successful. Some of its top selling vehicles overall have been Isuzu LT132L, Isuzu Bellett 1600 GT, Isuzu Gemini, Isuzu Unicab and Isuzu NHR (Elf) light truck. The company has managed to retain its position and authority in the market of motor vehicles so far and sees itself garnering profits from sales on an annual basis. It has also been sponsoring many sporting and motor racing events in Japan and worldwide and has managed to build itself as a reputed and trusted brand meanwhile.